A super looking windmill in Jakobsdorf (Jakubkowice), Silesia, c.1930. Click to enlarge image. 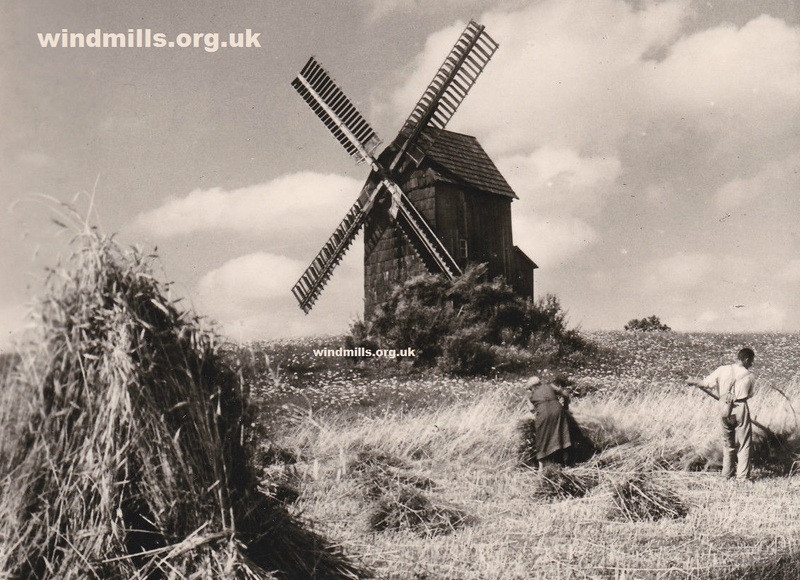 Today’s scan from our picture archive dates back to 1930 and features a windmill and farmworkers in the village of Jakobsdorf, in what was Silesia, Germany. In 1945, Jakobsdorf, was renamed Jakubkowice and became part of Poland. Alas, the windmill itself has long since disappeared. This entry was posted in Old Images, Windmills and tagged germany, Poland, Schlesien, silesia on November 11, 2014 by Tower Mill.